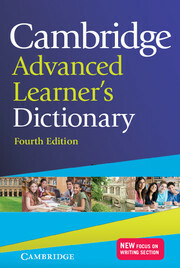 The words and phrases included in the dictionary have been selected according to frequency of usage obtained from the Cambridge Corpus ensuring the best coverage of real, up-to-date English. 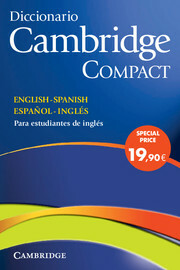 The Cambridge Learner Corpus has been used to identify special learning difficulties for Spanish speakers. The dictionary has been designed with Hispanic learners in mind offering extensive coverage of Latin American as well as Peninsular Spanish and comparing British and American English.